Our trip will take us up the Caloosahatchee and across Lake Okeechobee, the 7th largest freshwater lake in America. OK, OK, it's not THAT big . . . you could fit four Lake Okeechobees on the surface of Lake Huron. But it's big enough that, when you're out in the middle, you can't see land. And it's shallow, so a little wind can kick up some big waves. 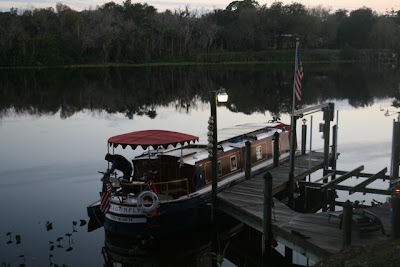 The Okeechobee Waterway was constructed, in part, to create a shortcut for boats traveling between the Gulf and the Atlantic--no need to go round the tip of the Florida peninsula. 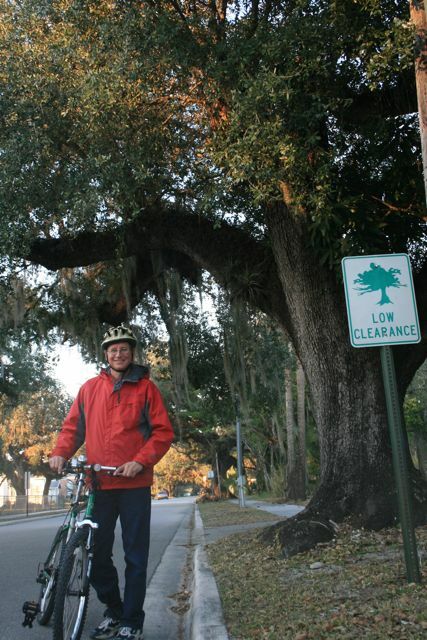 But the waterway was also intended to provide some flood control for the region. It was a response to the Okeechobee Hurricane of 1928, which pushed the waters of the lake over the surrounding dikes. Thousands of people died. To celebrate the opening of the waterway, in 1937, a ceremonial procession of boats launched from Fort Myers and travelled the 150-mile length of the waterway, reaching Stuart, Florida the next day. We're in a SlowBoat, so our traverse will take a bit longer--four or five days. 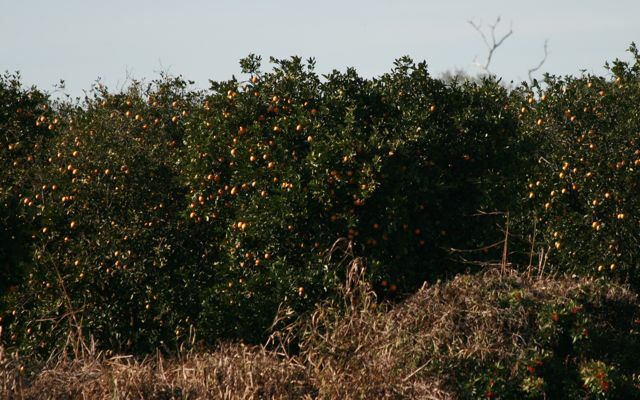 We're looking forward to seeing the orange groves and cattle ranches of the "Mucklands"--the nickname for central Florida farmland, with its rich black peat-based soil. Speaking of the Mucklands, here's another installment in What I'm Reading. I think I've said, I like to read novels that are set in the places where I'm traveling, and the latest in that vein is Their Eyes Were Watching God, by Zora Neale Hurston. Though it was published in 1937 (the year the Okechobee Waterway opened), and though it paints a vivid portrait of small-town life for blacks in the 1920s in this part of Florida, the book also seems entirely modern, as it documents the life of a woman who refuses to let herself be defined by what men and social convention expect of her. The most dramatic scenes in the book are based on events during the 1928 Okechobee Hurricane. That's ONE part of the novel we don't particularly expect--or want--to see as we cross the lake. (BTW, if you prefer films to books, Oprah Winfrey's film company turned this one into a made-for-TV-movie-starring-Halle-Berry in 2005. The New York Times compared it to a Harlequin Romance. NOT, I say, NOT what Hurston had in mind!